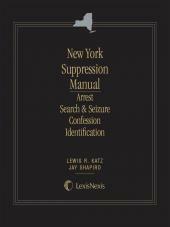 Comprehensive manual covering New York's law on search and seizure, arrests, confessions, and identifications procedures. 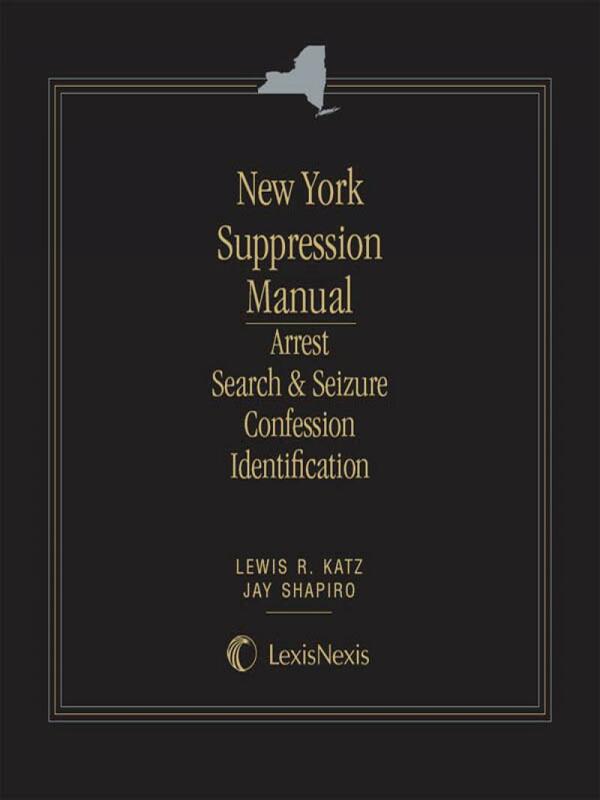 Don't handle your next arrest or criminal case without a copy of New York Suppression Manual - Arrest, Search and Seizure, Confession and Identification at your side, from LexisNexis, the name you already trust for your other legal research needs. 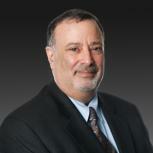 Mr. Shapiro is a partner in the New York City office of Katten Muchin Rosenman LLP. He is a member of the firm 's White Collar Criminal and Civil Litigation Practice, and has 25 years experience in litigation matters. 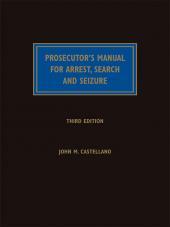 He began his legal career as a prosecutor in the Bronx County District Attorney's Office (1980-1988) and later joined the King's County District Attorney's Office (1990-2002) where he became the Deputy District Attorney in charge of the Rackets Division before going into private practice. Mr. Shapiro was the first recipient of the New York State Insurance Department's Bureau of Fraud Investigation Director's Award. 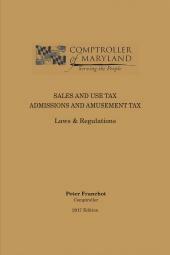 Mr. Shapiro has written and co-authored numerous publications including: co-author, with Prof. Lewis R. Katz, New York Suppression Manual (Matthew Bender, 1990); revision author, Criminal Law Deskbook (Matthew Bender); contributing editor, Criminal Law Advocacy Reporter (Matthew Bender); Bender's New York Evidence, CPLR (Matthew Bender); draft co-author, Moore's Federal Practice, 3d Ed., Summary Judgment (Matthew Bender); author, Terrorism, the Constitution, and the Courts, New York Law School Journal of Human Rights, Volume 18 (Spring 2002). 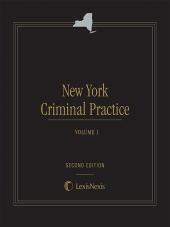 Mr. Shapiro is also an Adjunct Professor of Law, New York Law School (1989 to the present) and served as a faculty member of the New York Prosecutor's Training Institute, the New York City Police Department's Criminal Investigators' Course and the New York City Fire Marshal's Training Program. Mr. Shapiro is admitted to practice in New York (1981), the U.S. District Court, Southern and Eastern Districts of New York (1981 and 1988, respectively) and the U.S. Court of Appeals, Second Circuit (1981). He received his A.B. from Middlebury College (1977) and earned his J.D. from Case Western Reserve University School of Law (1980).